What do boiler installation guarantees actually cover? You probably don’t give your boiler much thought, relying on it to heat your home and your water without any disruption. It’s only when problems occur that the subject of potentially costly repairs or replacements raises its head. 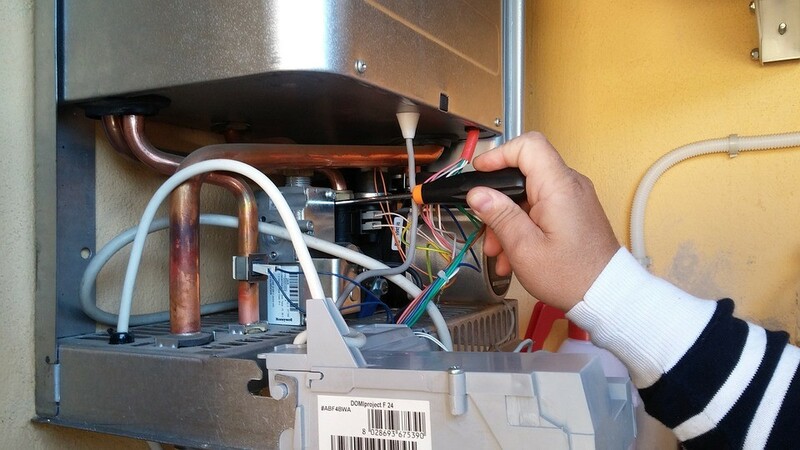 If you don’t have a valid guarantee or warranty for your current boiler, you could suddenly find yourself facing a bill of a thousand pounds or more. According to PHAM News, the Plumbing, Heating and Air Movement trade paper, boiler sales in 2017 accounted for well over 1.5 million units, placing the UK in third position for overall world sales. With an estimated 26 million boilers currently in use throughout the country, there’s always the potential for problems to occasionally occur. 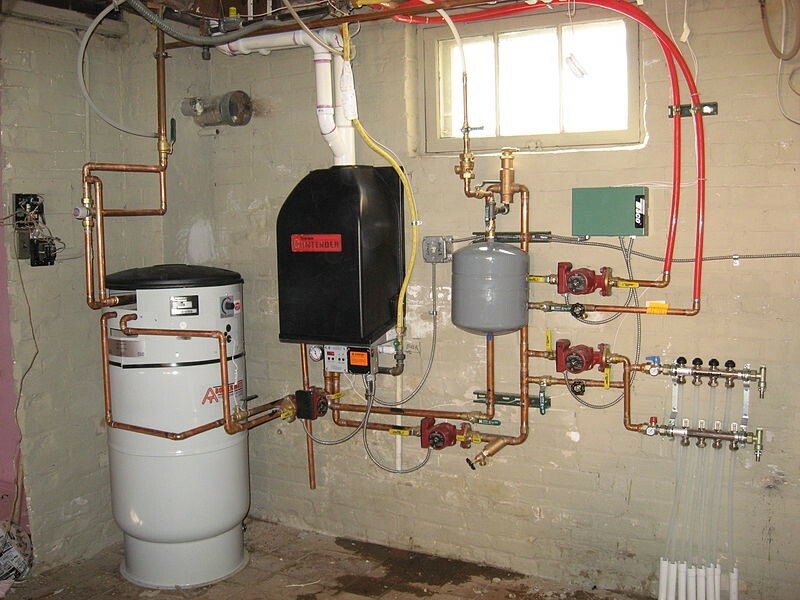 A guarantee is provided by the boiler manufacturer that typically covers the boiler itself, along with its component parts, for a set number of years. The guarantee is usually for two or more years, but be very wary of having your new boiler fitted by an inexperienced or unqualified fitter as this could instantly void your guarantee completely, leaving you out of pocket. When searching for someone to install a new boiler, a quick online search will throw up loads of options. A quick search for ‘boiler installation Gloucester’, for example, returns page after page of results, but how do you know which company to choose? Many boiler manufacturers work in association with reputable installers, offering extended guarantees to their customers. It’s important to look for a company that’s been fully endorsed by boiler manufacturers themselves, such as http://www.hprservicesltd.com/gloucester-boilers/boiler-installation-gloucester/, which offers customers an impressive 10-year guarantee as standard, potentially saving you time and money. Bear in mind that your guarantee requires you to maintain your boiler in good condition, having it regularly serviced each year. If you fail to do this, you could find yourself out of pocket if you hit a problem. Check that your installer fills out the guarantee forms following installation so the manufacturer has clear records of your purchase in the event that you experience any trouble with your new boiler. It’s also worth noting that filling in the guarantee forms yourself will invalidate any extended guarantee offer issued to the installer.